Posted on 2, April 2019 by EuropaWire PR Editors | This entry was posted in Banks, Financial, Finland, Insurance, Management, News and tagged appointment, BANKING, Chief Risk Officer, Financial, insurance, Kai Sotamaa, risk management, Sampo Group. Bookmark the permalink. 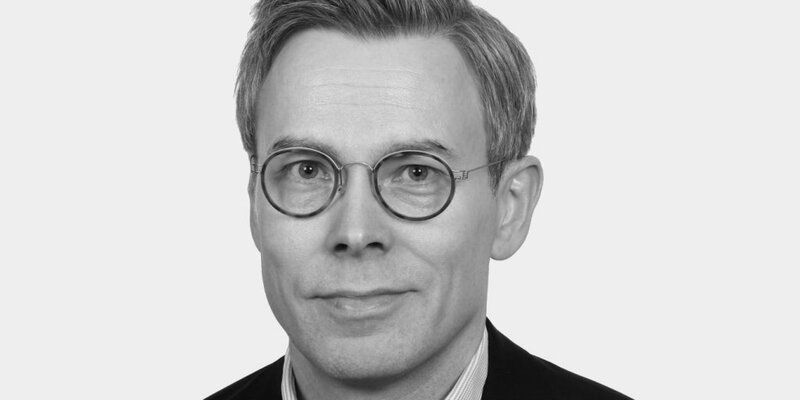 HELSINKI, 2-Apr-2019 — /EuropaWire/ — Sampo Group announces the appointment of Kai Sotamaa as Chief Risk Officer as of 1 April 2019. Sotamaa, 48, has previously worked as Head of Risk Management at Ilmarinen and as Financial Economist at Bank of Finland. Mr. Sotamaa has an extensive career in risk management. Sampo Group is a Nordic financial group and one of the most valuable companies listed on Nasdaq Helsinki. Sampo plc was listed on the Helsinki Stock Exchange (Nasdaq Helsinki) in 1988. The group companies have insurance and banking operations in Finland, Sweden, Norway, Denmark, Estonia, Lithuania and Latvia and a few branch offices in other countries as well.